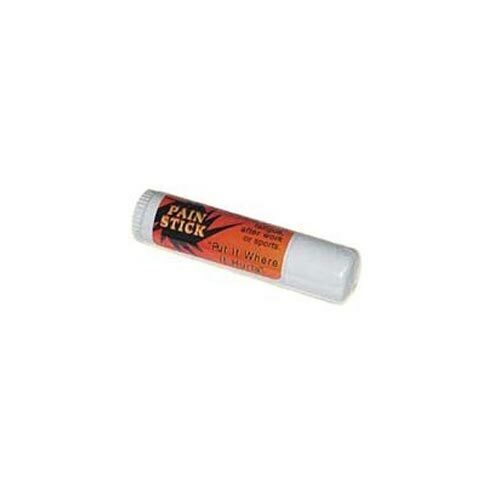 This topical muscle rub comes in an easy to use push up stick. 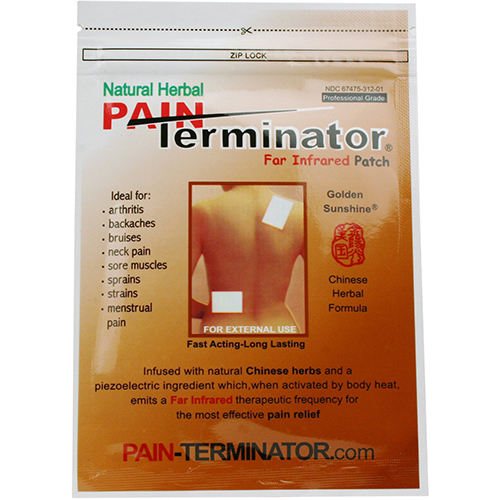 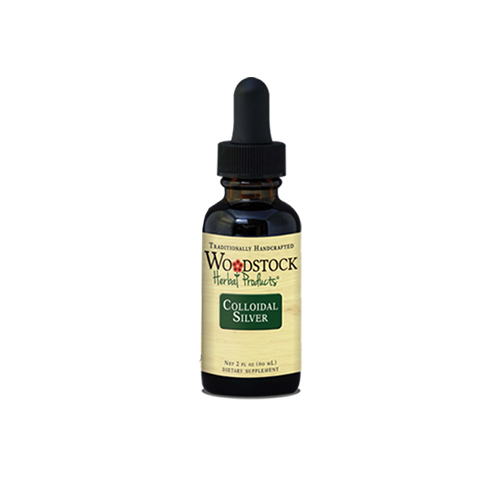 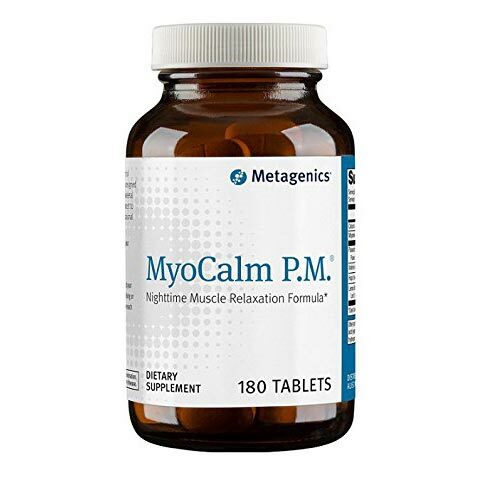 This formula helps ease sore and achy muscles, decrease inflammation, stop pain and itching. 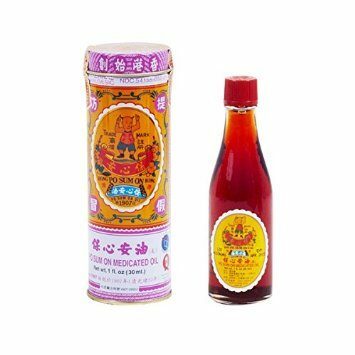 Containing ingredients similar to the popular Po Sum On® oil: peppermint oil, tea oil, cinnamon oil, Sanguis Draconis (Xue Jie), Radix Scutellariae Baicalensis (Huang Qin), and Radix Glycyrrhizae Uralensis (Gan Cao).